It's funny that I should be writing this Hub since my iPhone has since been destroyed and I'm currently using some sort of Samsung phone that looks like a Blackberry until I save up and decide to buy a new iPhone. 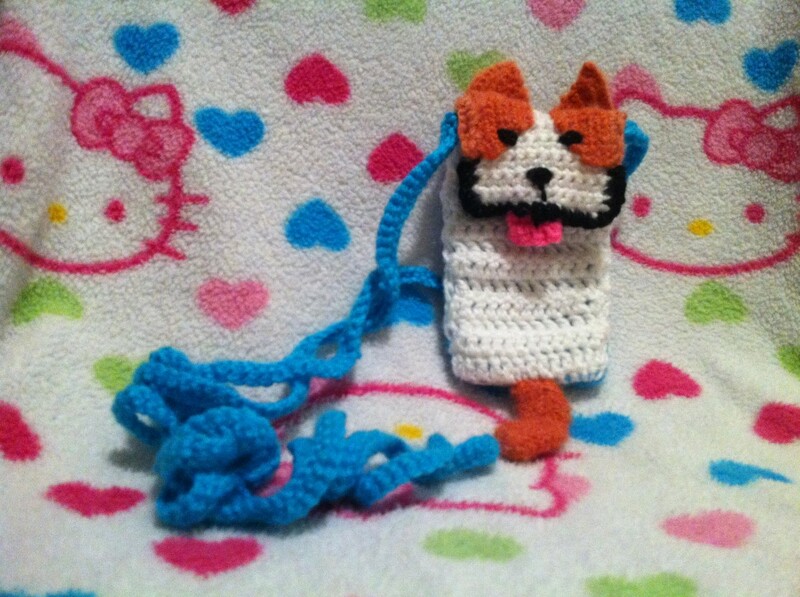 Still, this project is one of my most popular successes so I wanted to share some insight on my process and show how it can be altered to tailor to any phone, mp3 player, melectronic device, or even to serve as a cute little wallet or purse. 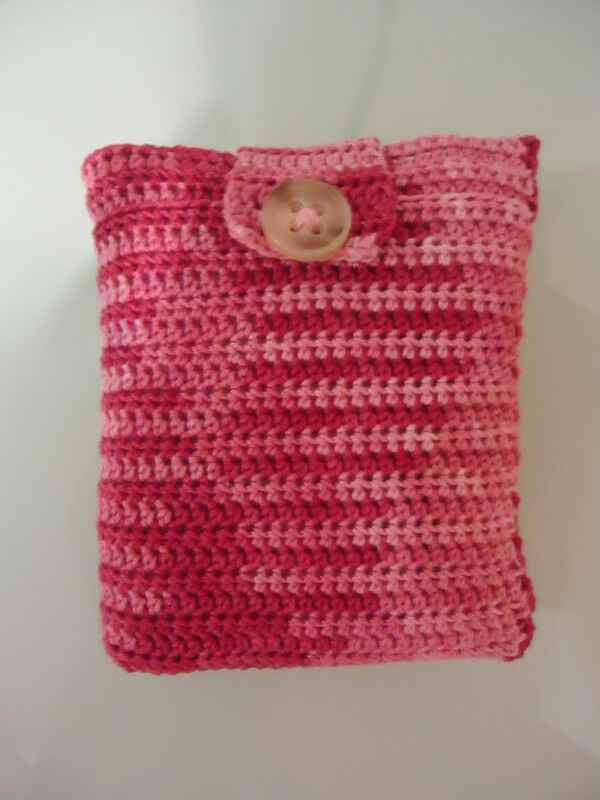 This project is very versatile, in fact it even closely relates to how I make my crochet soap sacks. 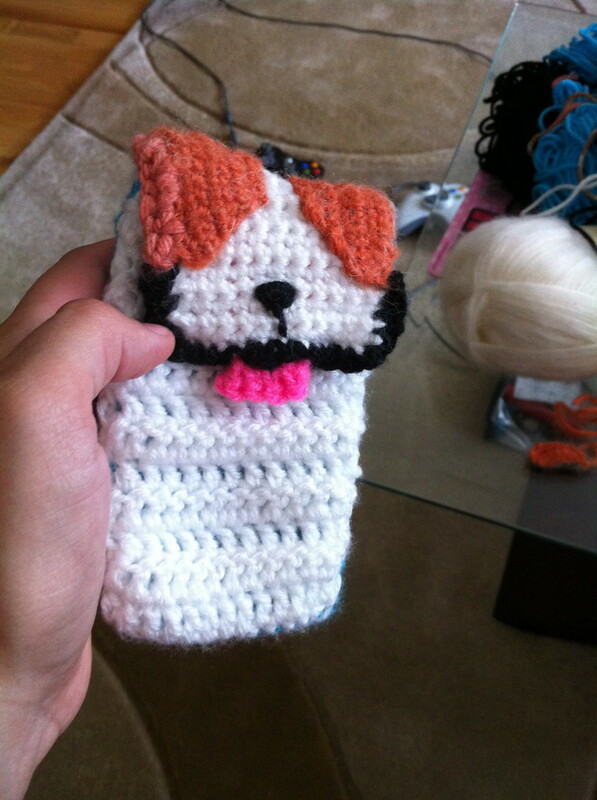 So while I walk you through step-by-step on how to create your own iPhone case/cozy I will include tips on how you can adjust the design to whatever other device you'd like to make these for. 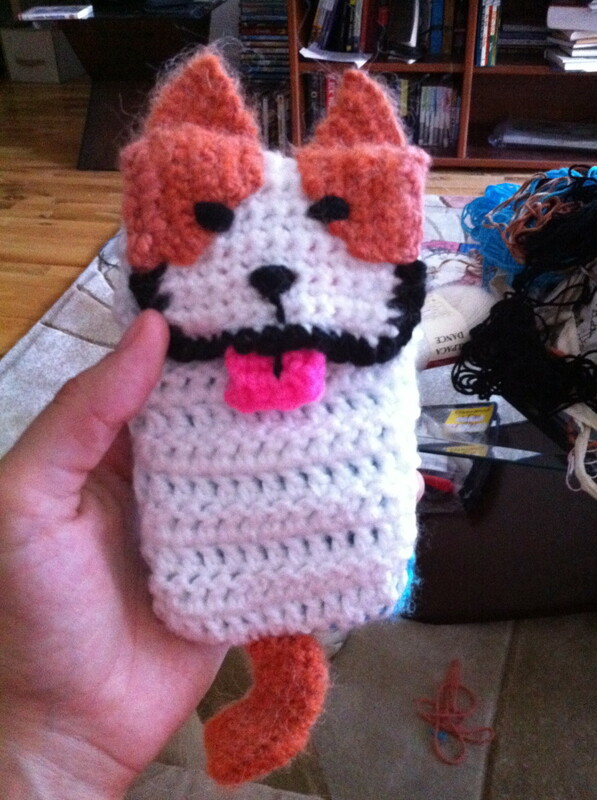 First, we'll take a look at custom made cozies, then I'll show you how you can make a crocheted case that will still allow you to use your iPhone, smartphone, or touch screen device, while the case is on. 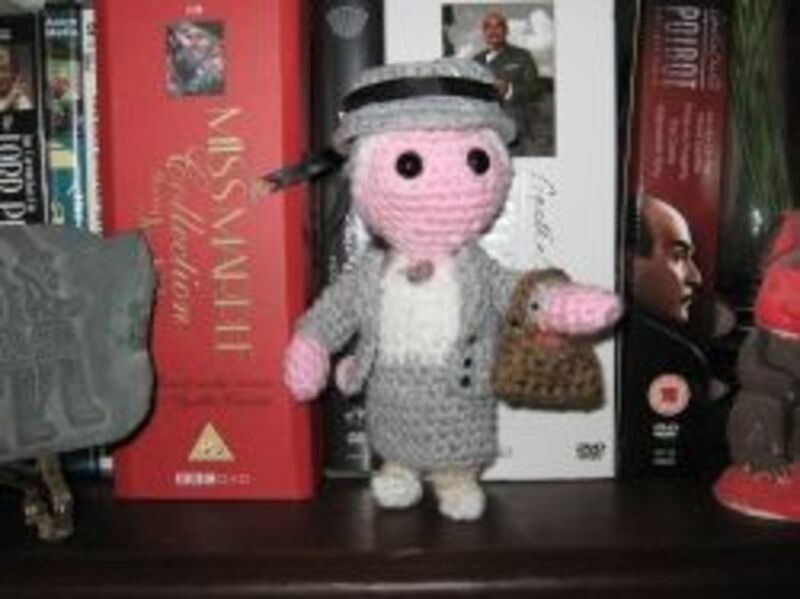 Will you try this project out on an iPhone or another device? 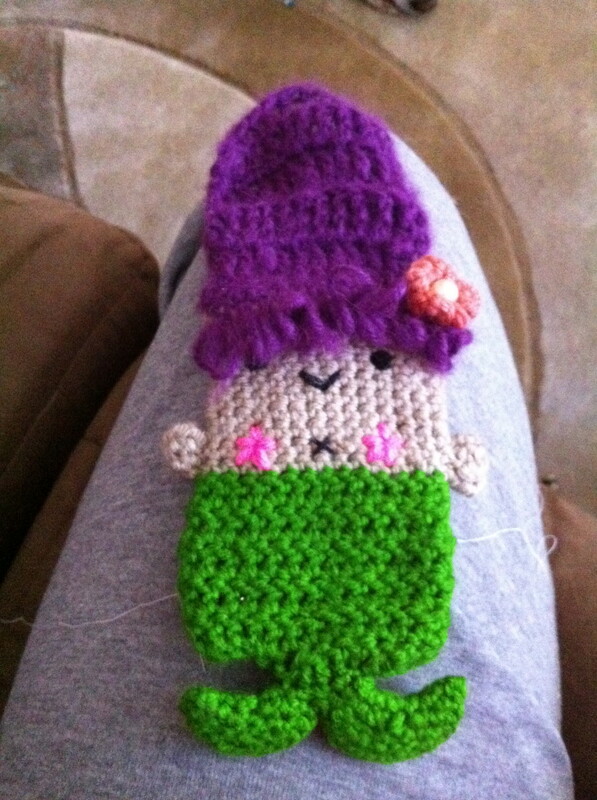 Using as wallet or purse! 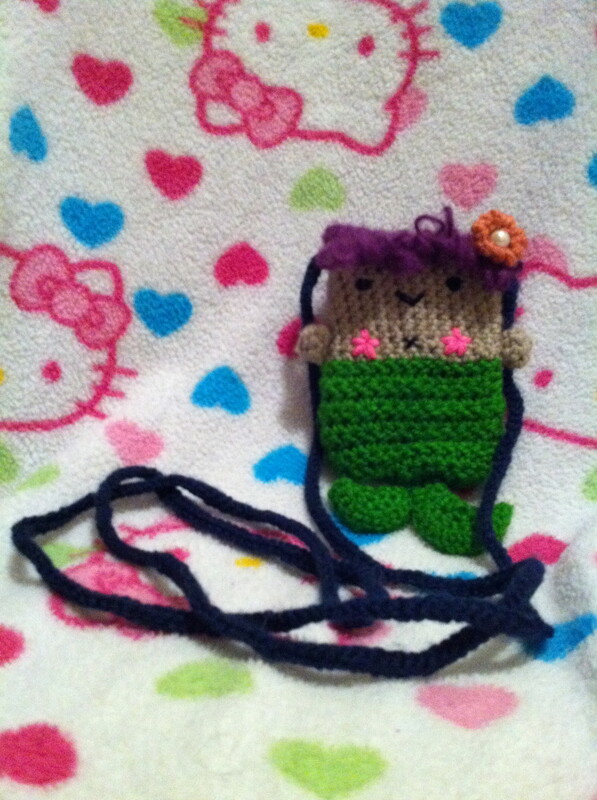 To start your cozy you'll want to crochet a chain that fits around the width of your phone or device snugly. 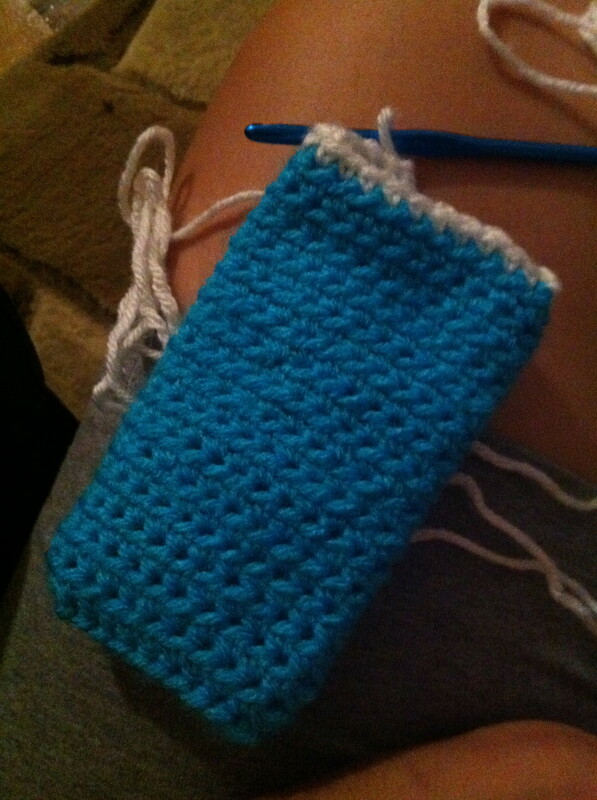 Then single crochet or half double crochet as many rows needed to cover the entire length of your device. 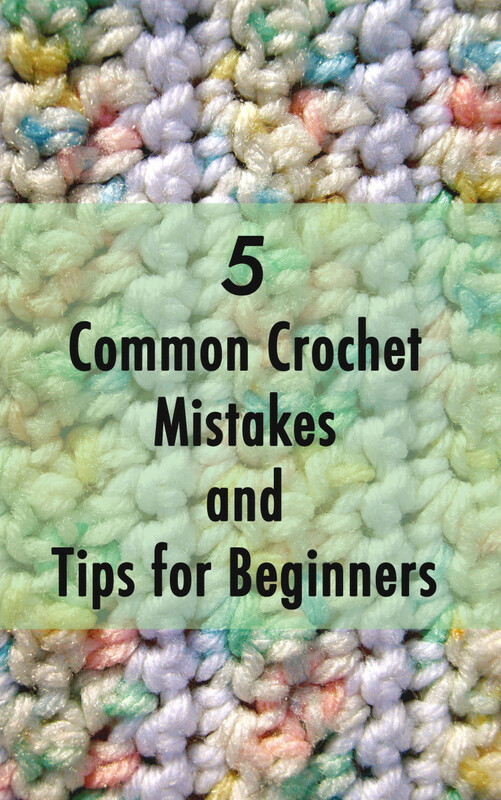 I wouldn't suggest using double crochet or larger stitches because that will make your case stretchy, but you can try if you really want to. Decide how you are going to put your device in your case then stitch the bottom according to if there are buttons, power slots, or headphone jacks there. 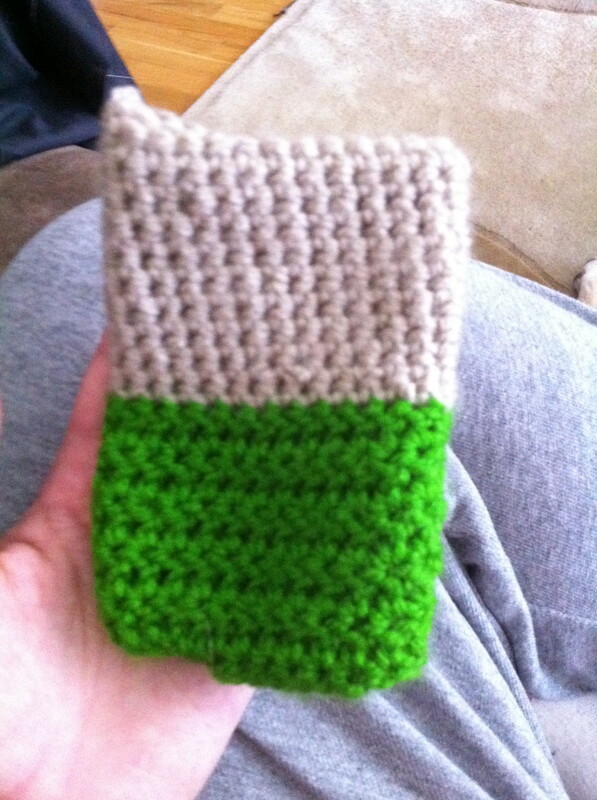 For my iPhone cozies I left an opening on the side for the headphone jack and power button and stitched the rest up. 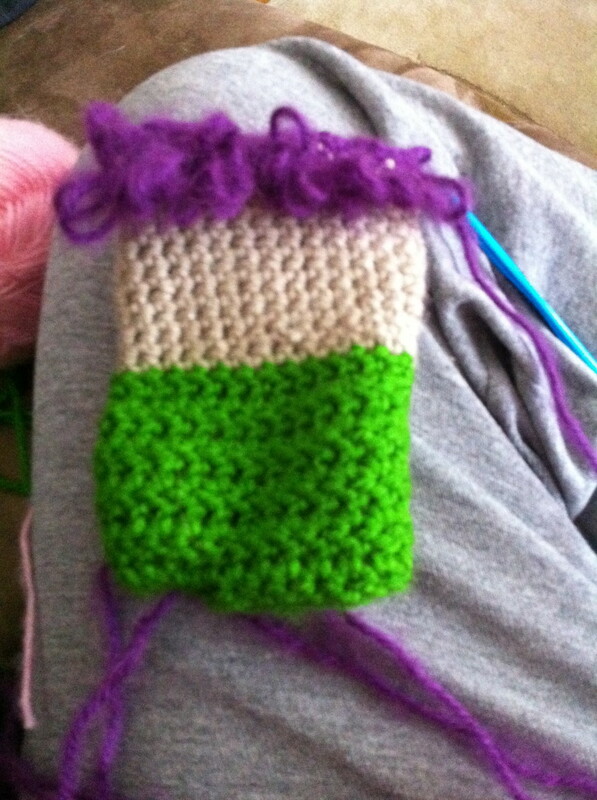 If you plan to use this as a pouch/purse or wallet just stitch the bottom up completely. This is an optional step, but I really like adding pockets to these. I've used them to store headphones, chapsticks, my license, cash, and credit cards. When I had an iPhone I paid a lot more attention to it than to my wallet, so it really was the safest place for all my things. 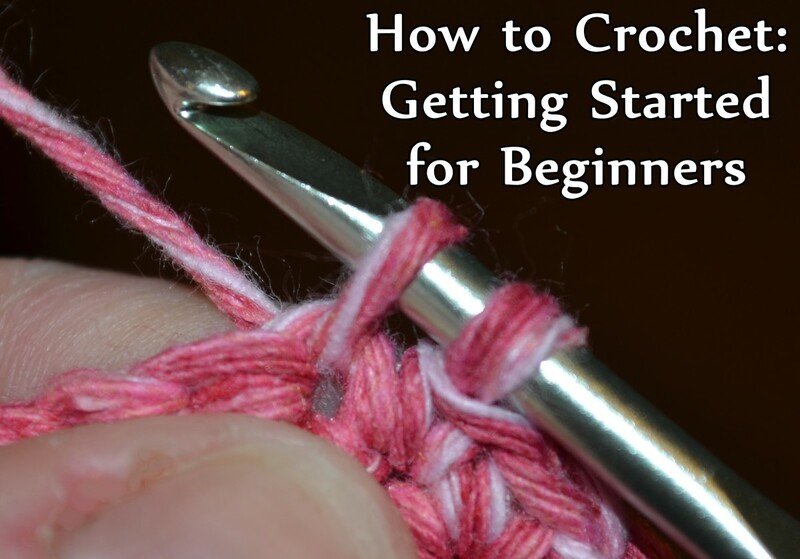 Anyway, to make a pocket, crochet a panel the length and width of one face of your cozy, then stitch it on to the cozy, leaving the top open of course. 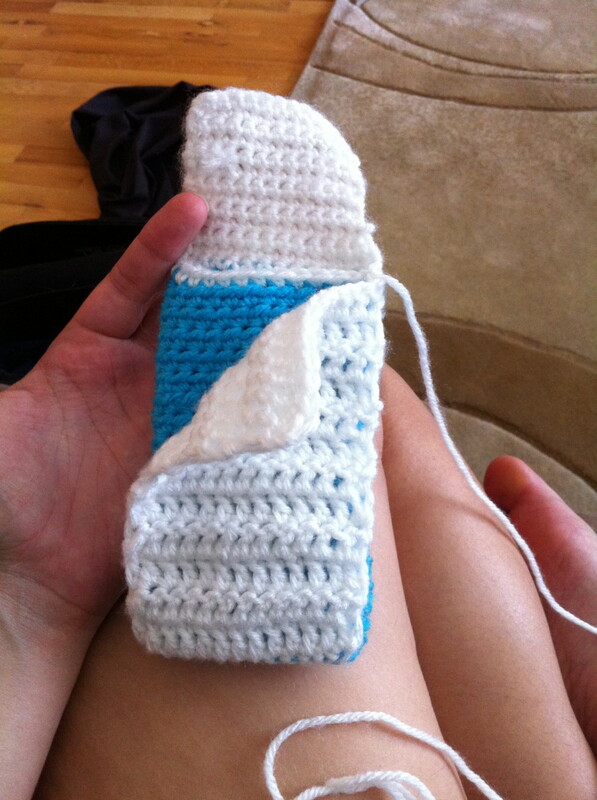 Crochet a flap on the opposite side of the pocket. 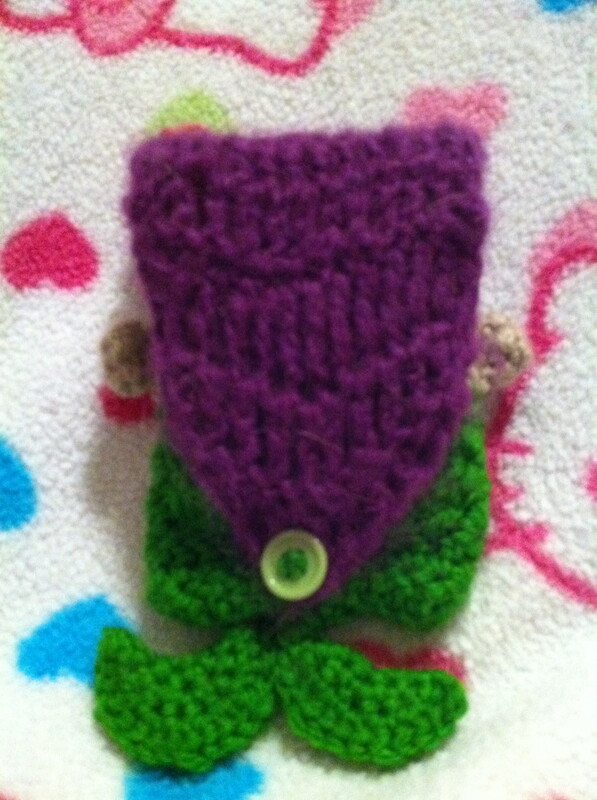 Then add your button, snap, clasp, tie, or whatever you plan to use to fasten your cozy. You could leave your cozy exactly as it is now, or you can add fun details to add some personality and flavor. Make your cozy a one-of-a-kind piece that reflects you and your interests. 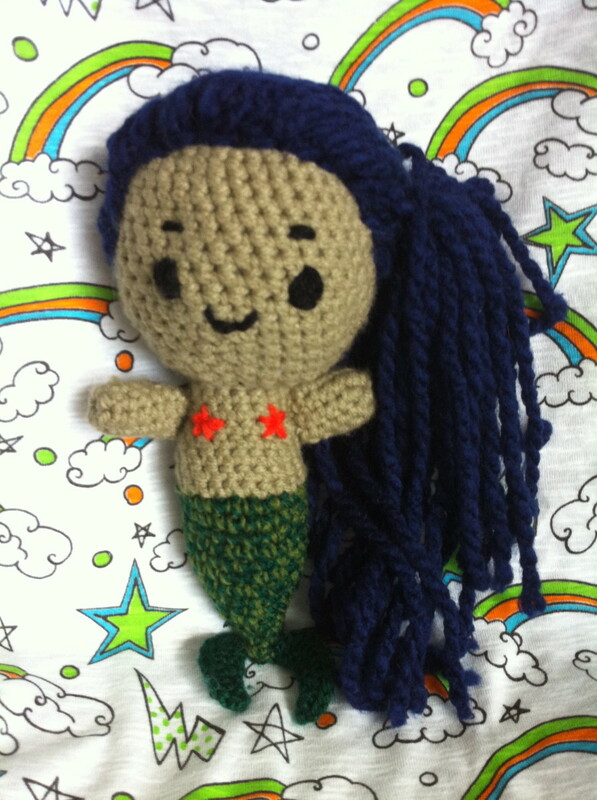 For customizations like my mermaid and cat, though, it is easier to achieve the best results if you plan ahead by sketching out designs before you even begin. If you didn't plan out a design, customization is still possible. 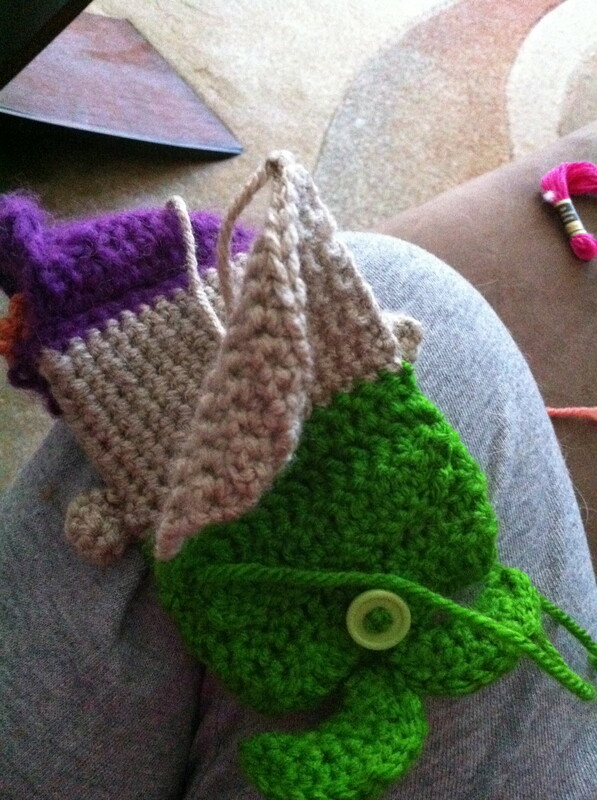 You can add facial features like mouths and eyeballs to make a monster case, or ears and tails to make animal cases. Use your imagination and experiment! 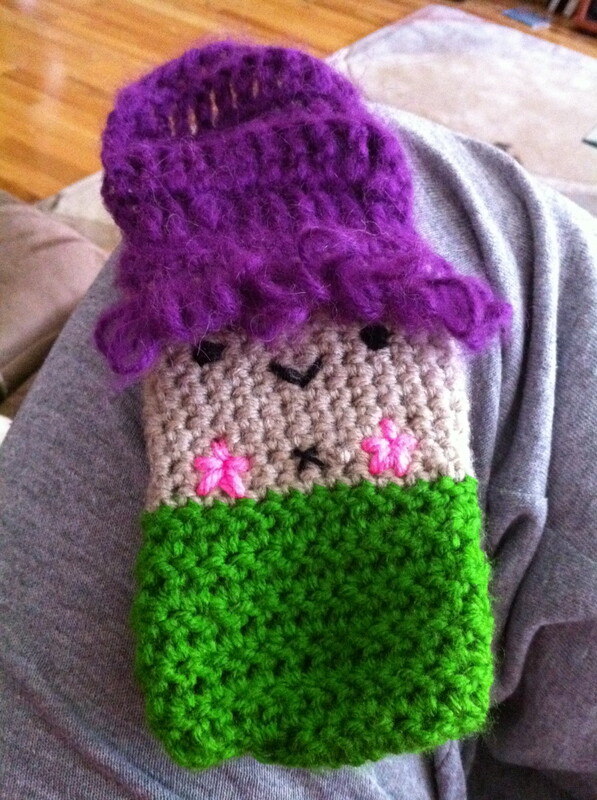 I had some complete and total failures before I finally designed these cozies. 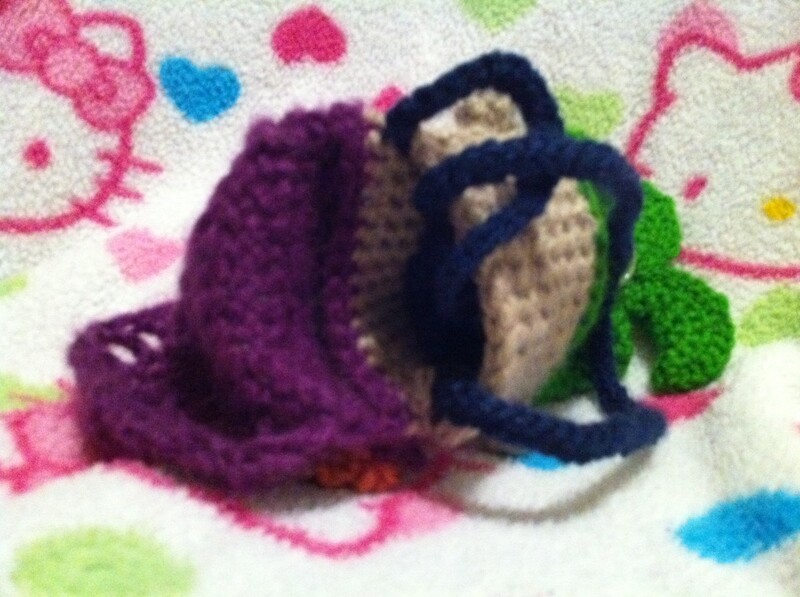 You could just chain a strap or icord and attach it to your cozy. Or you could use a strong necklace or chain, or metal belt, or some other finding for a strap. Or you could just skip this part all together, it's entirely up to you and your preference. 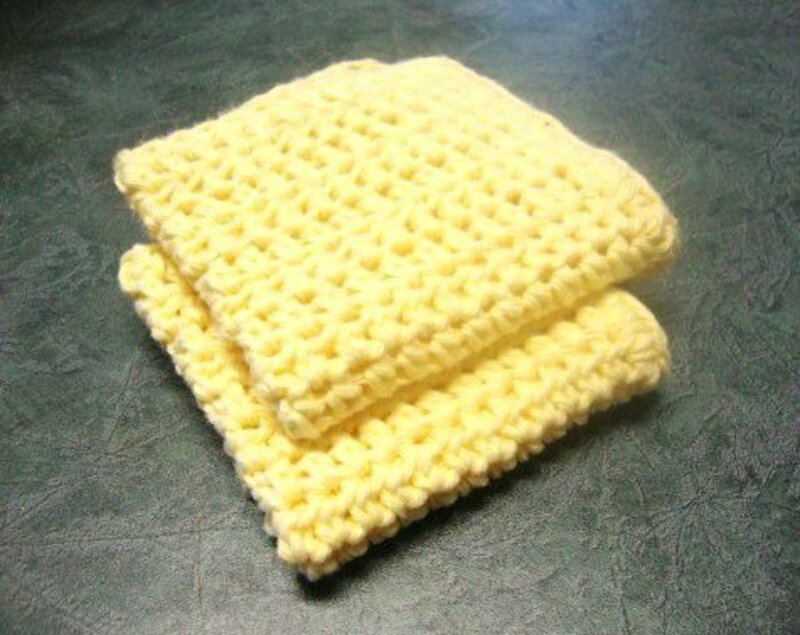 I wore my phone all the time so in many cases the cozy was my purse--I didn't need anything else. However, now that I'm a mom of a toddler I NEED to have a bag with me, so I'm more likely to throw my phone in my bag than wear it. So, a strap isn't so necessary for me anymore. 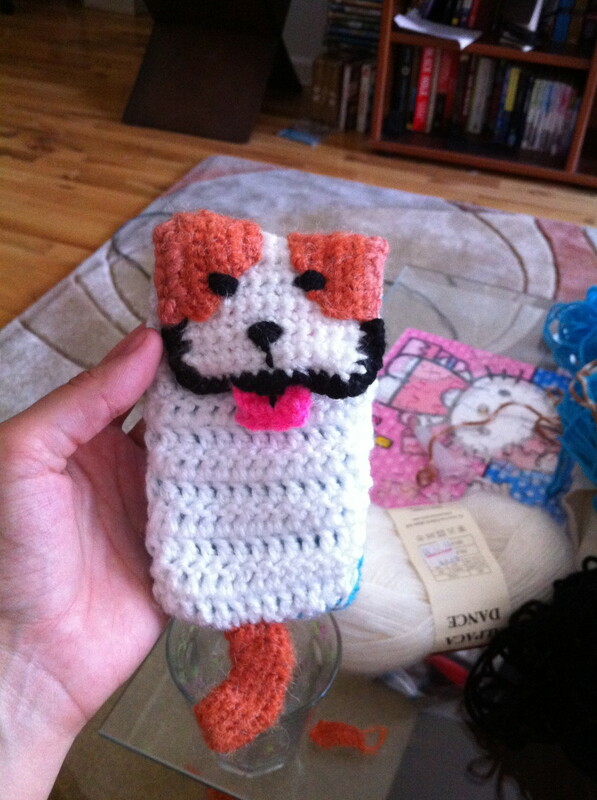 The first time I attempted crocheting an iPhone case that that would allow me to use my phone while the case was on, I failed miserably and decided it just couldn't be done. 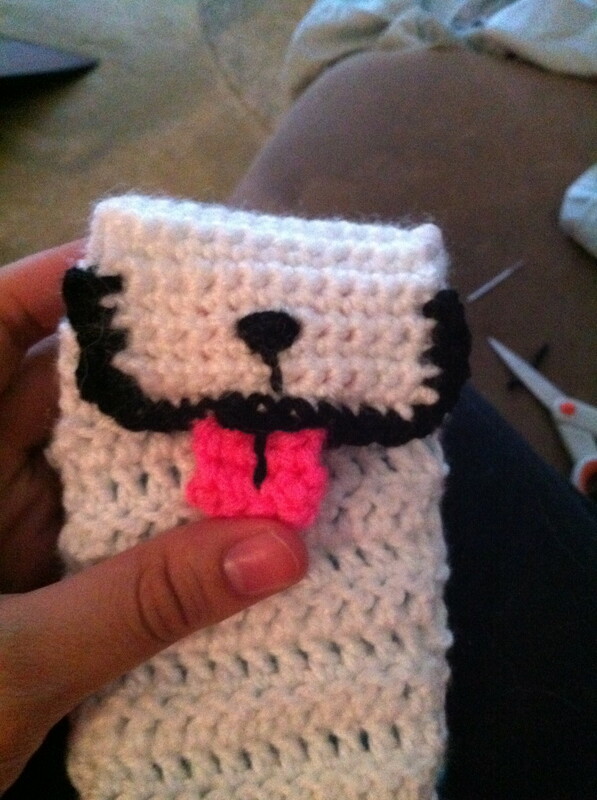 However, while looking at videos on how to bling ordinary iPhone cases I became inspired. 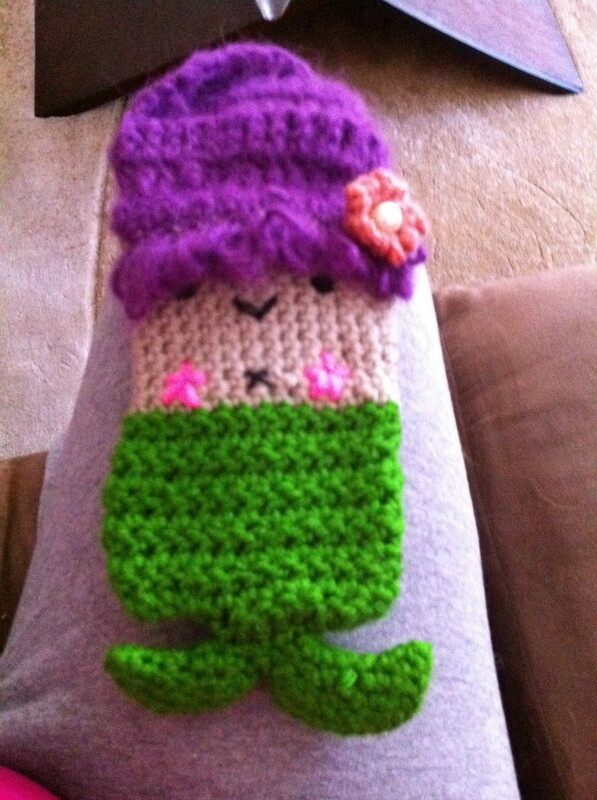 If you could hot glue rhinestones, pearls, polymer clay charms, and all sorts of odd things to a regular plastic iPhone case--why couldn't you hot glue a crocheted panel? As of yet, I have not seen this done--and unfortunately, my phone fell out of commission before I could try my experiment, but I have no problem sharing my design and how it should work. If you try this please let me know how it turns out, I'd love to see the results! Add any details or customizations you want now, because it'll be harder to do once the panel is glued down. Apply hot glue to back of case around the edges. then quickly, but carefully, lay the back portion of your panel on top. Let dry. Your case is now complete! Enjoy and please share with me your end products! 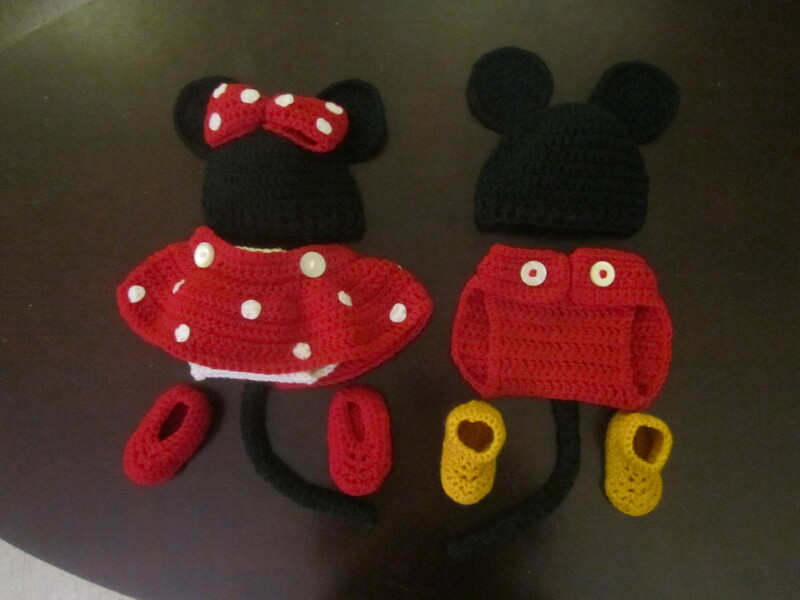 I had to pin this for future reference :) You have great crafty hubs. Wish you all the best. OMG!! These are just WOW!!! Excellent!! Thanks for sharing! !